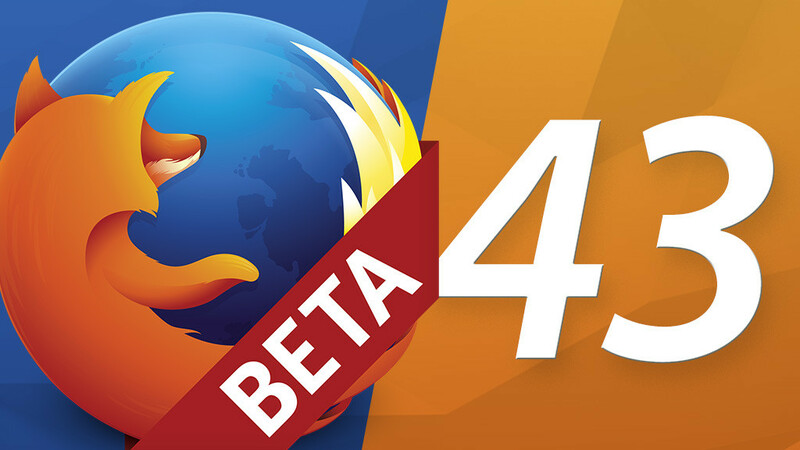 Firefox 43 Beta 7 is now available for Windows, Linux and OS X to download. The final version is expected to be available from 14 December 2015. Users can test several new features. Firefox 43 will automatically display for example, the soft-touch keyboard with Windows 8 and higher. 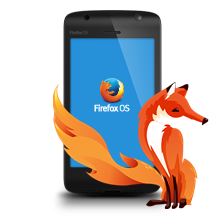 Generally works Mozilla on optimizing the resource requirements.Led the development is Nicholas Nethercote, who in his blogregularly informed of progress of the development group called MemShrink-Group. About general performance improvements informs the blog of developer Taras Glek.